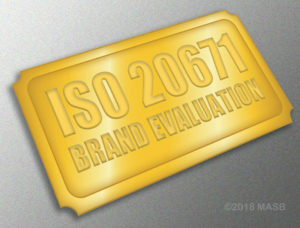 ​​​​​​The International Organization for Standardization (ISO), recognized leader in setting international standards for industry, brought together standards boards from around the world to publish this global standard for brand evaluation designed to grow brand-owner value. 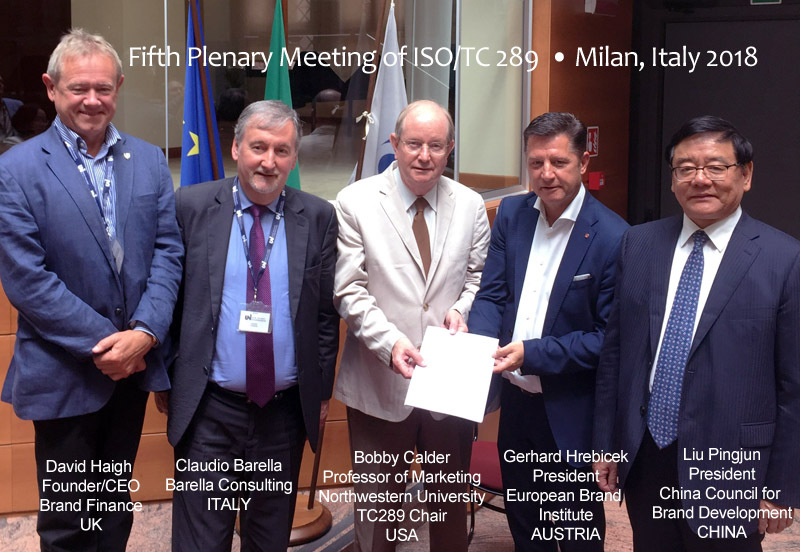 ISO Technical Committee 289, which developed the new standard, is chaired by Bobby Calder, Kellstadt professor of marketing in the Kellogg School of Management at Northwestern University. He also serves as MASB Advisor and co-leads the Brand Evaluation Standards Project. “The marketing accountability movement has achieved an important milestone and increased its momentum with the unanimous passage of ISO 20671,” said Calder. To help facilitate adoption of the standard, MASB is offering virtual debriefing sessions for brand owners. To request one, contact info@themasb.org.